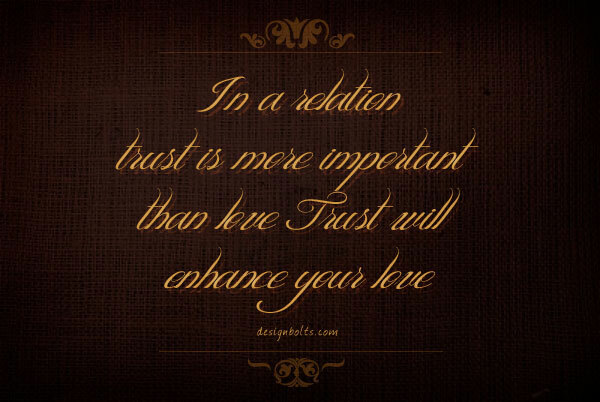 It takes a whole lot time to build relations on the basis of love, care, warmth and trust. Any such element missing in a relationship would collapse it to the core and split mental peace in a fraction of a second. 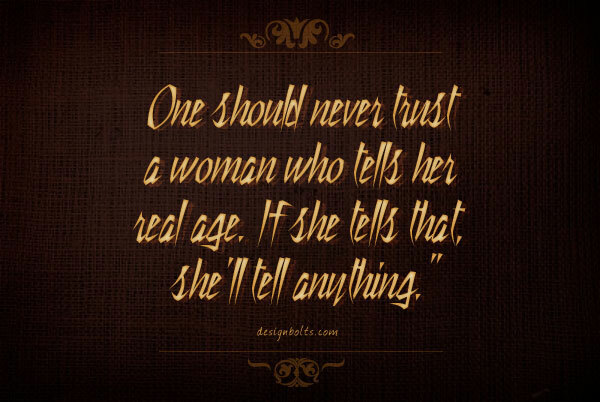 To be trusted is more appeased than to be loved because one has to inculcate in a big effort to make oneself trusted. 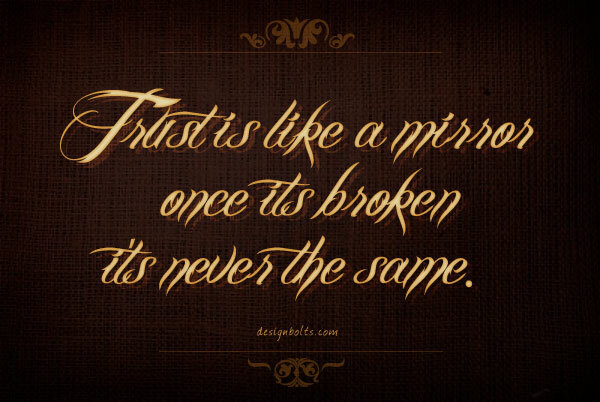 It takes years to build a relation but when the root of trust is broken; you can never revitalize and stable your relationship with your loved ones. 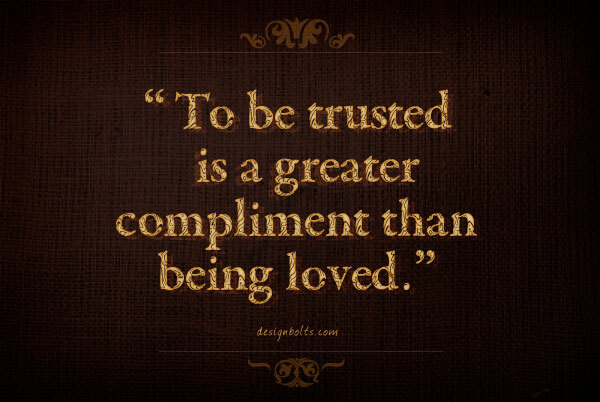 Trust is the foundation of a relationship; it is like building blocks without which one actually cannot take a soothing breathe. 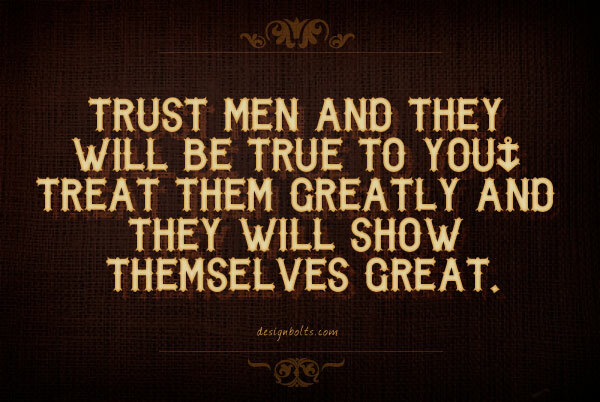 The first step is to make yourself truthful to your own self so others can believe you too. 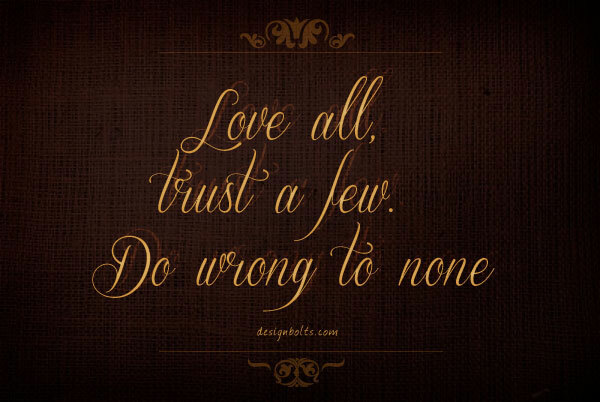 Make the level of trust so high that apprehensions, doubts and fears may never reach to that height. 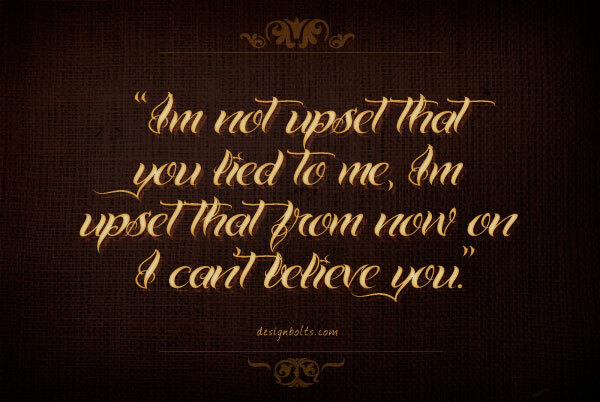 Today’s post will captivate your heart as it unfolds a mixture of Free tattoo fonts with trust quotes. 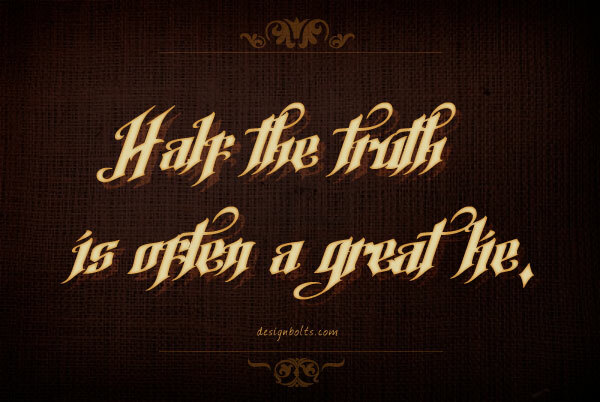 Tattooing has been popularized for few decades. 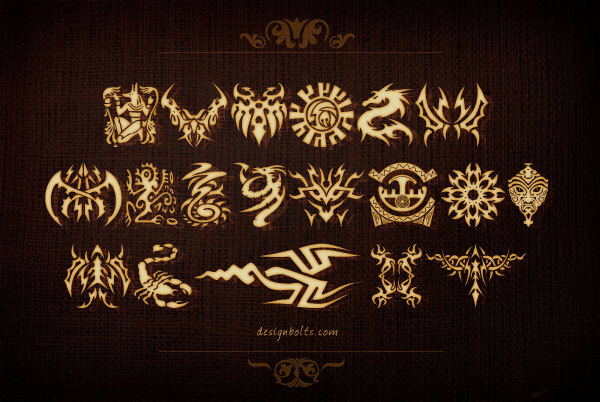 The credit goes to the celebrities who took this initiative to get themselves various tattoos pierced on skin. Now we see youth going crazy for tattooing. 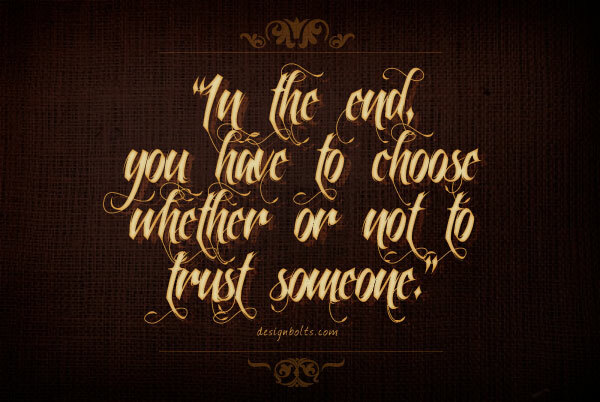 My today’s post is actually a bonus as it has trust quotes incorporated with tattoo fonts. 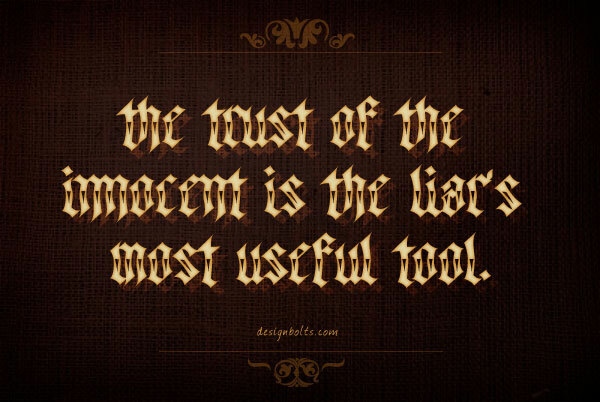 Scroll down to get inspiration from the trust quotes and ideas of tattoo fonts. Take it away! 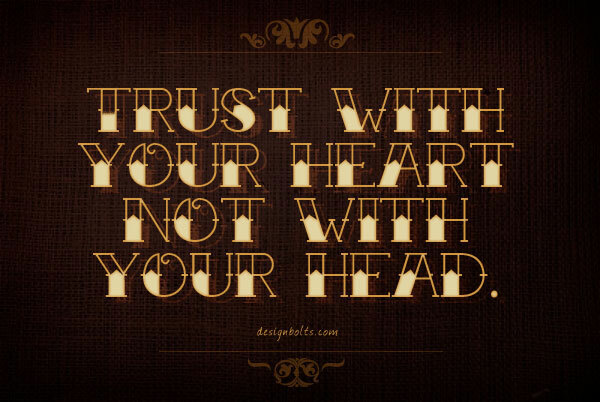 Trust with your heart not with your head. 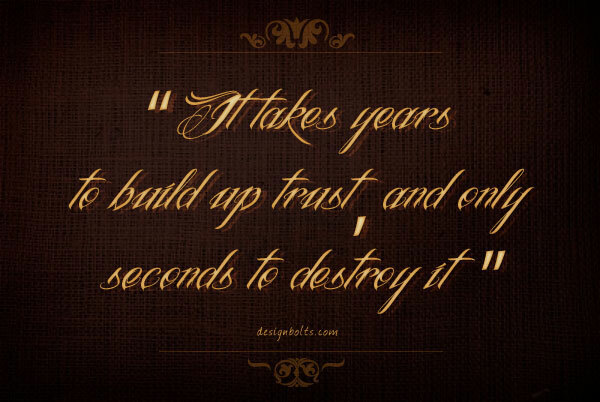 It takes years to build up trust and only seconds to destroy it. 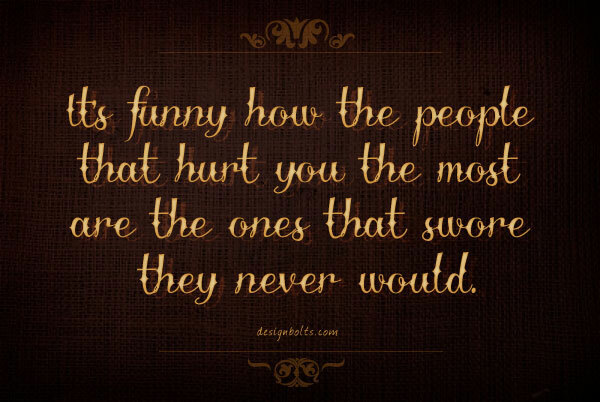 It’s funny how the people that hurt you the most are the ones that swore they never would.